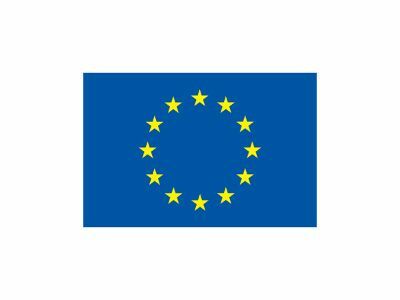 The Cloud for Europe initiative, in support of the European Cloud Partnership, will allow the public sector to implement well-defined cloud computing strategies. Supported by stakeholders from both public and private sector, Cloud for Europe aims to remove the obstacles for cloud adoption. Cloud for Europe brings together industry and the public sector to provide conditions for a digital single market for cloud computing in Europe. The project started in June 2013 and runs until November 2016. It is co-funded by the European Commission under the Framework Programme for Research and Innovation (FP7).